Audi has bought a 1 percent stake in SAIC Volkswagen Automotive, paving the way for the joint venture to build and sell Audi vehicles in China. 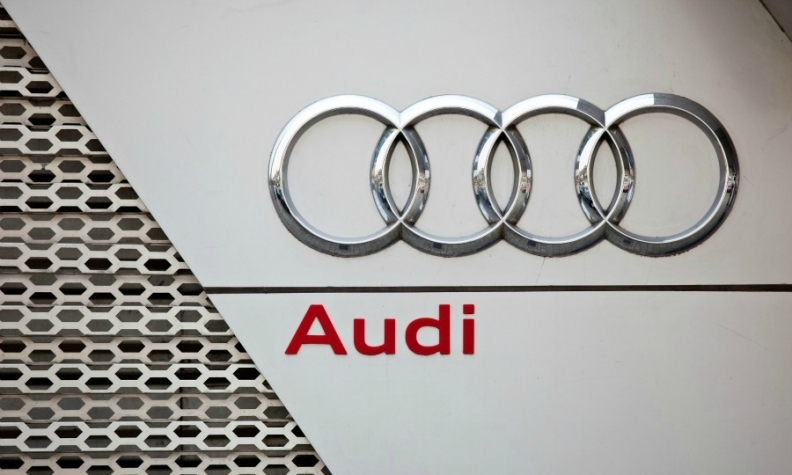 Audi paid 115 million yuan ($17.5 million) for the stake on April 10, according to the National Enterprise Credit Information Disclosure System, a Beijing operation that also tracks shareholding structure changes of businesses incorporated in China. After Audi’s purchase, SAIC VW has been restructured into a 50-48-1-1 partnership among SAIC Motor, Volkswagen Group, Skoda and Audi. Skoda acquired a stake in the joint venture earlier. Currently, only FAW-Volkswagen Automotive -- a 60-30-10 partnership among China FAW Group, VW Group and Audi -- produces and distributes Audi vehicles. Audi has sought a new production site and a second distribution network in China to fend off competition from German luxury rivals Mercedes-Benz and BMW. In November 2016, VW Group and SAIC signed a letter of intent to let SAIC VW produce and market Audi’s products. But the move prompted strong protests from Audi’s dealers in China. To appease the retailers, the document has yet to be signed into a legally binding agreement. Audi, which remained the largest luxury brand in China in 2017, was outsold by Mercedes through the first five months of this year: Audi sold 258,413 vehicles, while Mercedes delivered 283,219.